Reach, connect and delight your customers on the most personal device they own. 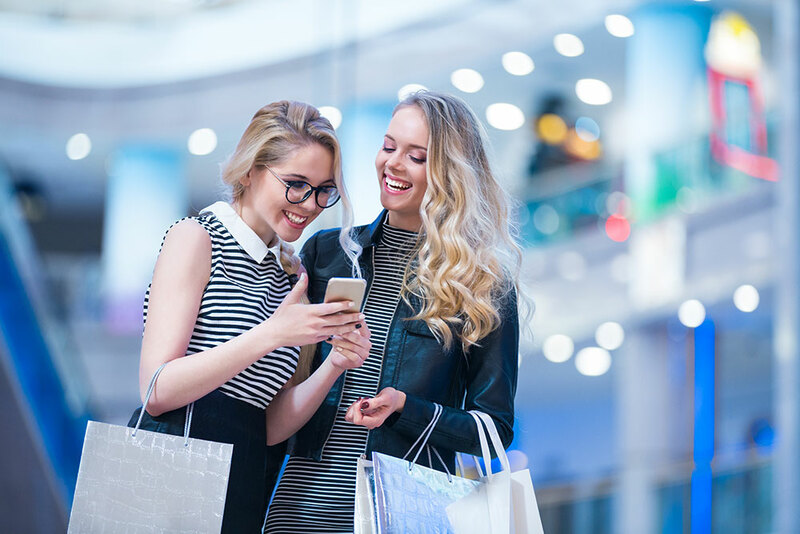 Through a user-friendly mobile application, all members of your customer loyalty program can easily enroll in the program, manage their loyalty profile and engage more with your brand. Convenience is a key factor for shoppers. 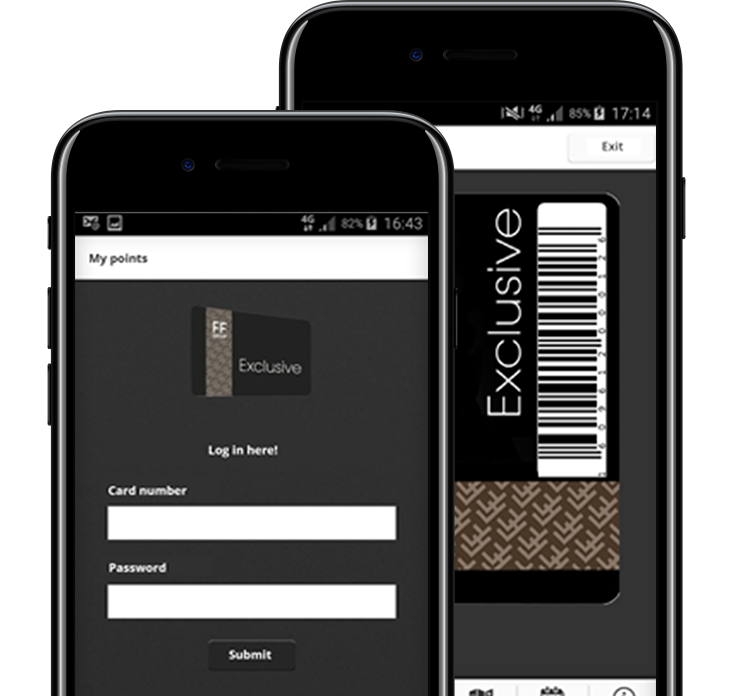 Make it easy for them to earn and redeem points through your mobile loyalty application. Why invest in mobile loyalty? Consumers turn to their mobile for almost everything. 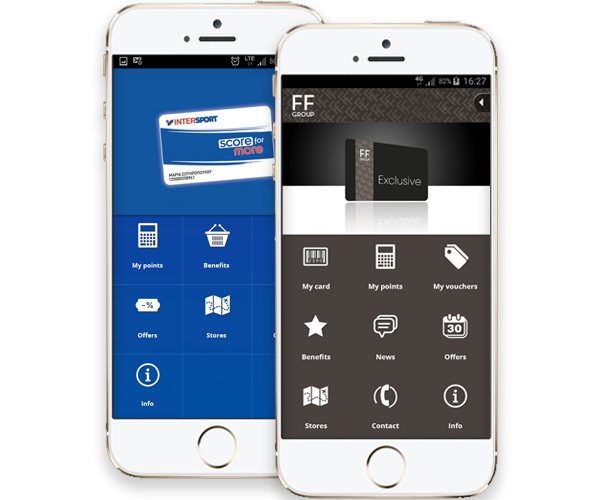 Our mobile loyalty application is platform-independent, perfectly customizable to fit your needs. Through our solution, you can engage with customers and build unique long-term relationships with them. Connect with your best customers where they are always connected. Through push notifications and personalized messages, you can improve customer experience, delight users and grow purchase frequency. Is mobile app part of your customer loyalty program? Start thinking mobile loyalty – first!